Vine Vera Cosmetics begins the week with a look at the grapes responsible for Moscato wine, the Muscat family of grapes. Muscat grapes have enjoyed a rich history and are also harvested for uses other than wine production. Vine Vera Cosmetics transitions into skincare by focusing on one of the most luxurious and soothing skincare products that tends to be overlooked: rose water. This gentle ingredient hydrates and refreshes your skin, is perfect for all skin types and can even reduce the amount of acne-causing bacteria. Because sensitive skin is a common occurrence during the winter, Vine Vera Cosmetics details skincare ingredients that will help to calm and care for your sensitive skin. 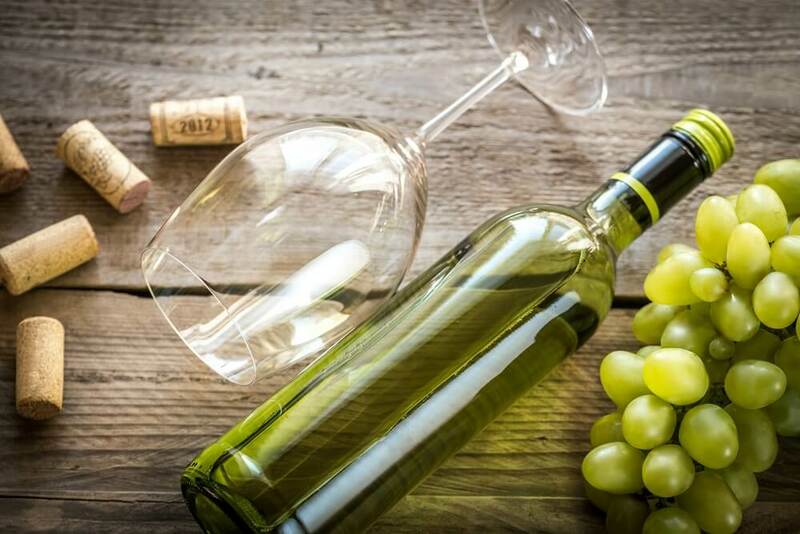 Vine Vera WordPress continues the Moscato theme by introducing you to six of the best Moscato wines available and takes a minute to describe the aromas and flavor notes of each. Moscato wines are perfect for any and every occasion with their sweet flavor notes of citrus and tropical fruits as well as honey, vanilla and some floral flavors like jasmine. Although the snow creates winter wonderland scenes, this cold weather can seriously aggravate sensitive skin. Vine Vera WordPress offers the best makeup to use on sensitive skin to keep you looking radiant during the holiday season. Resveralife brings you some drink inspiration just in time for the holidays. Moscato wine is a delicious treat on its own, but Resveralife has several cocktail recipes that feature Moscato wine like Sparkling Moscato Mimosa Floats or Citrus Berry Moscato Sangria. Want to know what food to serve with your Moscato wine or cocktails? Discover what food pairs well with Moscato so that you can enhance the enjoyment of your glass of wine. Vine Vera Giveaway keeps the focus on sensitive skin and how to care for it. Shaving seems like a no-brainer, but if you have sensitive skin it can be a bit more complicated. Learn how to keep your skin smooth and calm with top tips for shaving sensitive skin. When it comes to makeup, not all brands are suitable for all skin types. Find out which makeup brands are most suited to sensitive skin this week on Vine Vera Giveaway. With all of the information on sensitive skin this week, Vine Vera will help you determine whether or not you have sensitive skin by detailing signs and symptoms of sensitive skin.